The most optimistic statistics about breast cancer in Brazil show that about 57,000 women will be diagnosed with this disease in 2014. Despite substances developments in the surgical treatment since the introduction of conservative treatment in the second half of the twentieth century, still most women underwent mastectomy and no more than 10% of those are subjected to immediate or delayed reconstruction. The Department Mastology and Reconstruction of Barretos Cancer Hospital sees breast reconstruction, as well as the incorporation of breast oncoplastic techniques in daily practice of breast surgeons essential for the treatment of their patients to be deemed complete. Through a progressive and sedimented knowledge the breast Oncoplastic Training Center (OTC), after 21 months, graduated its first class. 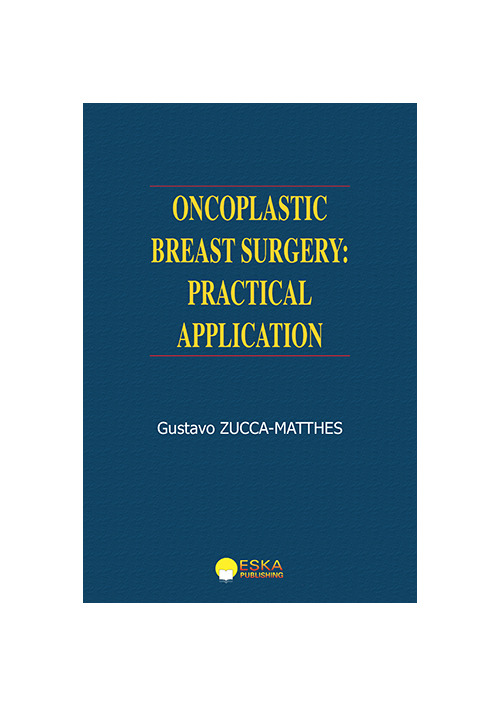 Proudly, it helped to make those 12 colleagues to begin to see the different breast surgery thinking oncoplasticaly to thus have more and better options to address their patients. 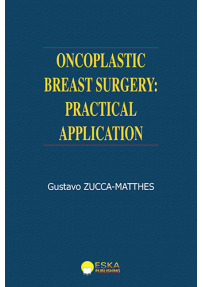 The various cases were covered in this course and the most interesting transcripts for this book, trying to explain in words some of breast oncoplastiic possibilities for each and what the final results of the chosen options. 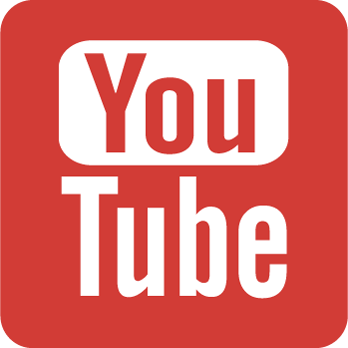 In addition, we seek to discuss possible complications and general care for each case. Thus we seek to demonstrate that with a serious surgical training the breast surgeons can achieve a better cosmetic and oncologically safe treatment. Born in Ribeirão Preto-SP, Brazil, the author had scientific training for several Brazilian public universities until to do his doctorate and post-doctorate at the School of Medicine of Botucatu, UNESP. Spent part of his breast surgical training at the European Institute of Oncology in Milan, Italy, where he had contact with great masters as Jean-Yves Petit, Mario Rietjens and Umberto Veronesi. Returning to Brazil was invited to join the Mastology Department of Barretos Cancer Hospital. Since 2008 heads the Oncoplastic Training Center for helping to train breast surgeons with a refined and oncologically safe philosophy.